Really love the SSD. It makes such a huge difference! Didn't go all big-spender on storage. I expect this 480GB of SSD will do quite nicely, and I got a great sale price on it. 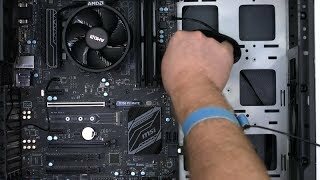 Affordable fast SSD. 500GB was easily worth it; I have easily found stuff to use that extra storage. I do not have any other SSD to compare it to, but I remember what booting to Windows from HDDs are like. So based on that comparison, this SSD performs very well. I feel like 500 GB was the best price point at the time for the amount of storage. My OS is on here, and my favorite games. Best (cheapest) 500GB option I could find. I am not too demanding, suits me. 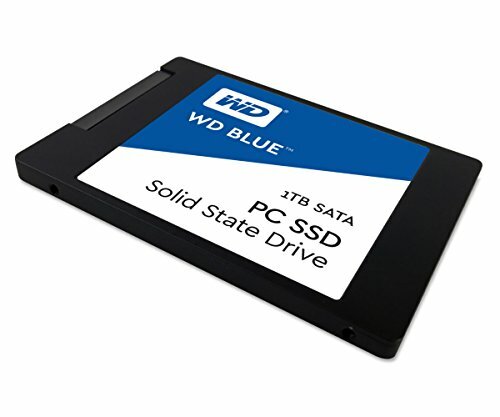 A competent mid-range SATA SSD, good for your boot drive or for secondary storage. 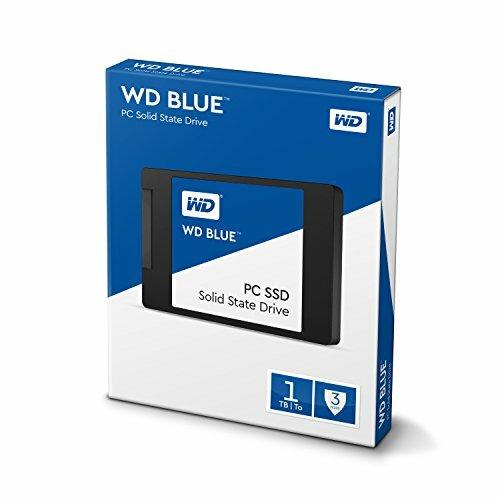 WD's SSD software is somewhat useful, but beyond that it's not exceptional in the category, so I would only recommend it if its price is good.